Prairie Blossom Indoor/Outdoor Market offers women’s boutique apparel and tees sizes L-3X, jewelry, shoes, tote bags, all natural bath and body products, home decor, aprons, pot holders, signs, canvases, furniture, and seasonal decor. They also do custom painting, glazing and murals. The first Saturday of every month is Prairie Blossom’s Peddler Day where 10-20 vendors set up outside! 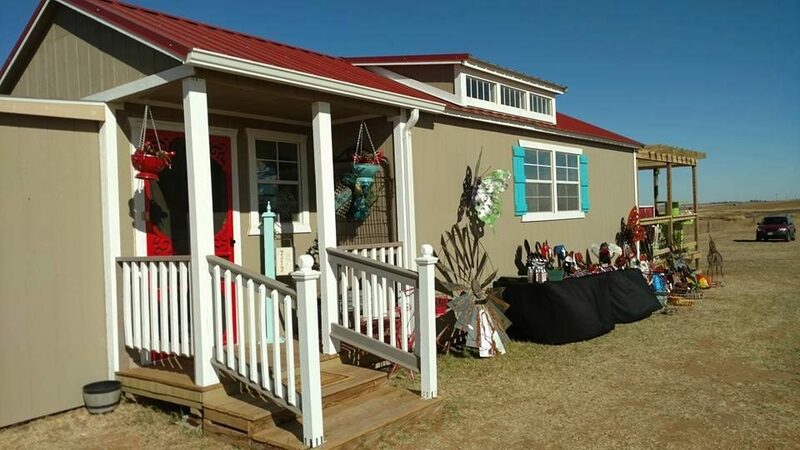 Peddler’s Market offers an eclectic blend of Handcrafted items, Re-Loved Furniture, Home Décor, Junktique items, Boutique Apparel, Jewelry, Baked Goods, Metal Art and much more, from a great variety of Vendors.